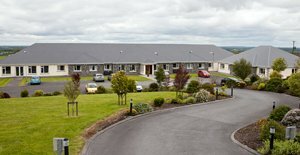 Flannery’s Nursing Home Galway, Ireland provide first class 24 hour nursing care. Our team of qualified and dedicated staff really focus on the individual needs of the residents. They are committed to providing professional and respectful care to maintain Flannerys exceptional standards. These standards stretch across the board not just in relation to the care we provide but also in our hospitality, housekeeping, maintenance and administrative services. Everyone has the same goal to support and provide you with the best care and service that they can, no two people are the same. As such staff at Flannerys will put together a tailored care plan for each person based on a thorough assessment. This plan is then regularly reviewed to identify any changing needs and to ensure that a constant and appropriate level of care is provided at all times. The Resident is at the center of everything we do. Care is individualised and planned in consultation with the resident and family members. Our aim is to ensure that residents enjoy the best quality of life. 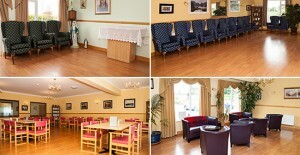 Is to always focus on improving and developing the quality of care, hospitality and choice we offer our residents. We offer different models of care based on your needs and preferences.